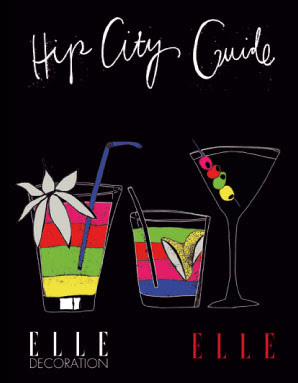 Hip City Guide is live! We’ve had nasty tetchy tech stuff all week, but at last our Hip City Guide is live and we’re loving it! In the sidebar, you’ll see links to the Guide, and these will be up all year long, thanks to our sponsors, Brutal Fruit. So whenever you’re heading for Durbs, Pretoria, Joburg or Cape Town (or even if you live there already), all the news on South Africa’s hottest city spots is just a click away. If you have Flash, you can see a zooty animated version of the Guide, otherwise there’s a good old PDF to view too. Just click the links in the sidebar.